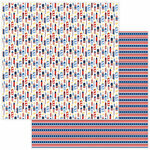 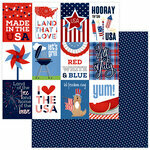 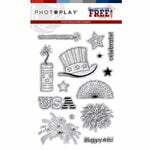 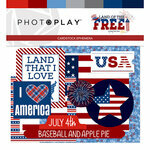 Let freedom ring this 4th of July with some crafts using the Elements 12" x 12" Cardstock Stickers designed by Becky Fleck Moore for Photo Play Paper. 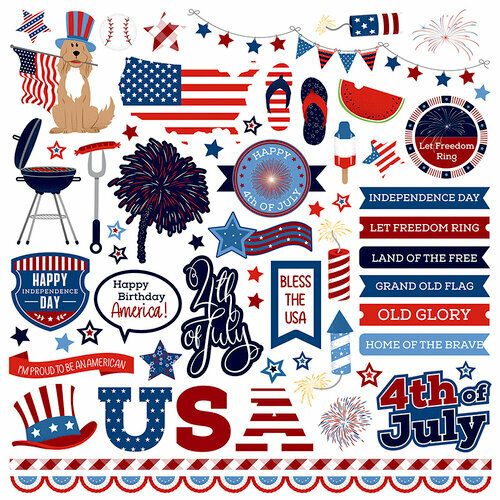 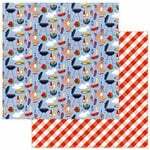 Included in the package is one sheet of cardstock stickers that features images of flip flops, fireworks, a grill, watermelon, baseball, a dog holding a flag and more. 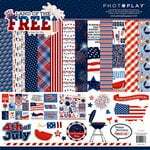 The stickers are part of the Land of the Free Collection.